Recently, the European Commission (EC) has sent a formal statement of objections to Google based on the company's practices in the EU, particularly how Google promotes its own shopping results above its rivals. 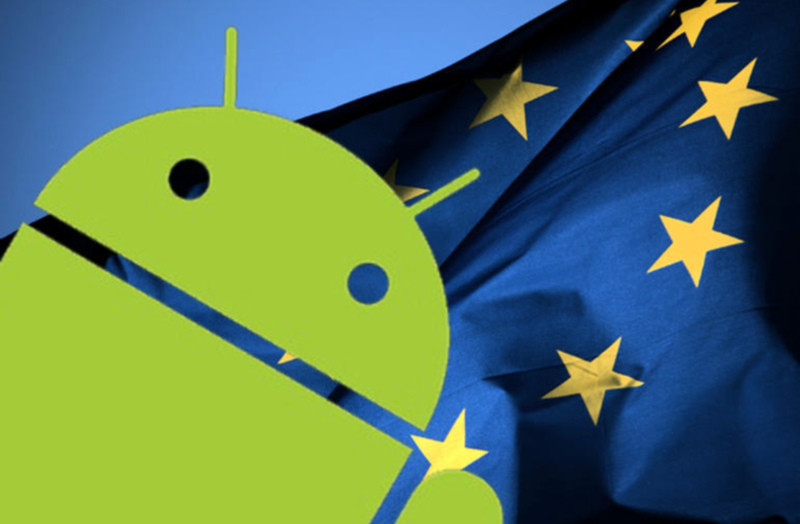 The EC is also launching a separate anti-trust investigation into Google's Android operating system. Although Android is usually thought of as a single OS, Google's Android OS is different from the Android Open Source Project (ASOP). Google Android is the base, freely available Android software (ASOP) but with added Google services and apps. Google's hardware partners generally choose the former version to avoid creating their own ecosystem of Android compatible apps. There are some exceptions, however, including Samsung who has built (or bought) music services, has its own Apps store, and created its S-Voice software for phone voice command. There is some precedent to these claims. In 2007, Microsoft was fined by the EU for abusing it's dominant market position by requiring hardware partners to bundle certain software with Windows. The second claim will depend on the presence of exclusivity in the language of Google's licenses with hardware partners. This exclusivity is evident by the benefit Android-compatible devices gain from the Android ecosystem, and the agreement that hardware partners contribute to one Android platform, rather than developing their own versions from AOSP. For example, in 2012 Acer was reportedly under pressure from Google to cease development of a phone using ASOP software because it had already agreed to Google Android terms. Kevin Tofel believes that the third claim is the weakest because, currently, a cohesive mobile system requires bundling some apps and services and is a strategy openly practiced by Apple. Regardless of the outcome of what is sure to be a lengthy investigation, the EC's anti-trust probe will hopefully reveal more details about the licenses Google provides to its hardware partners.